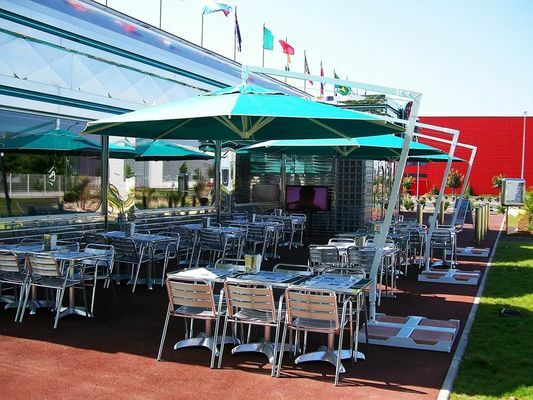 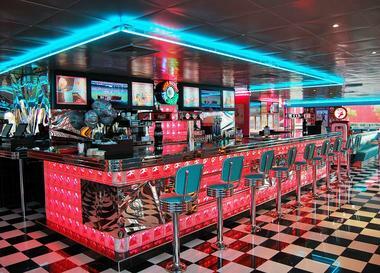 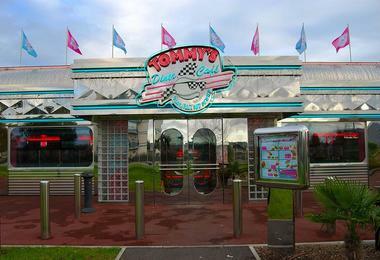 The Tommy's Diner in Montauban is part of a network of ten American restaurants created by Patrick Soula in 1993. 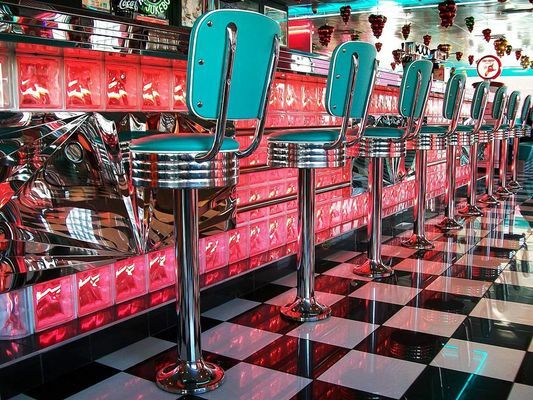 Enjoy the pleasure of enjoying delicious recipes and quality dishes and immerse yourself in a colorful atmosphere where rock 'N'roll is king. 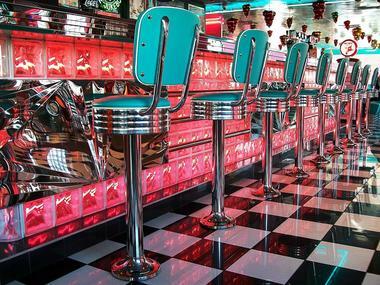 Ambience Fifties guaranteed. Open all year. 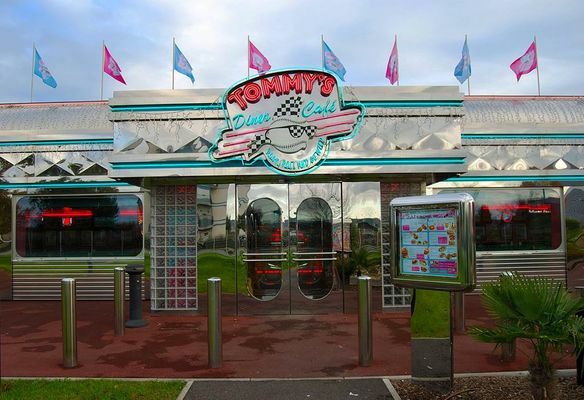 Closed at Christmas.